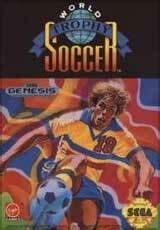 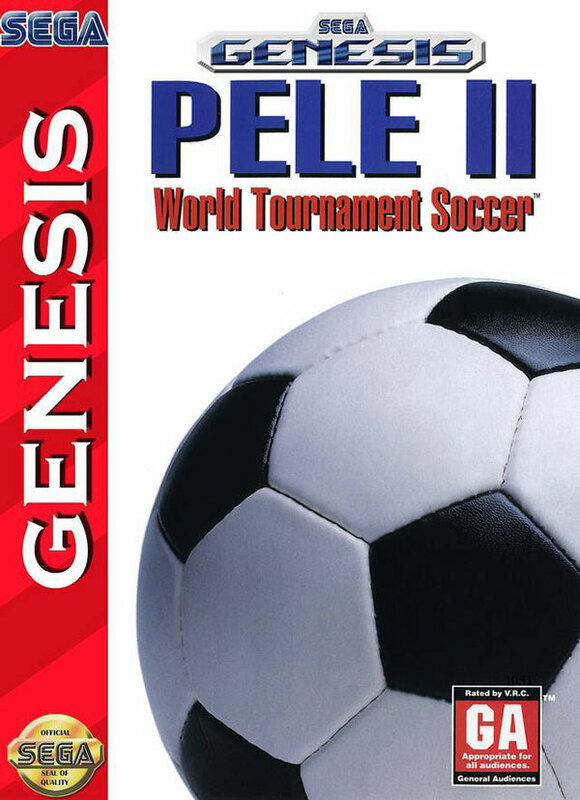 Pele II: World Tournament Soccer for Sega Genesis allows you play in an 18-game season, or you can enter a practice. 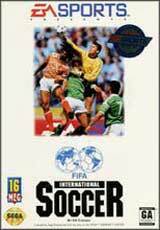 There are forty teams, each of them represented by countries and cities from all around the globe. 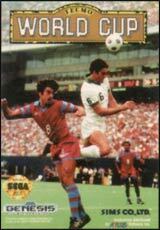 Features in this game that are also part of the sport of soccer itself include free kicks, penalty kicks, replays, roster substitutions, formation changes, goal kicks, throw ins, corner kicks, offsides, and game and team statistics.